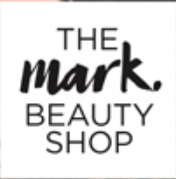 CLICK ON THE BROCHURE OR THIS LINK TO CHECK OUT ALL THAT MARK HAS TO OFFER! 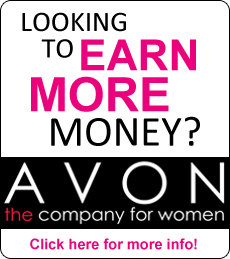 Avon’s meet Mark is a definite must for the newest trends in both fashion and makeup! While a new brochure comes out every four weeks, there is plenty available in each brochure. I have heard nothing but rave reviews from the people who use Mark and I must agree. Originally geared for the younger, trendier market, meet Mark is definitely for all ages whether you are young or young at heart! Whatever the season, Mark has the fashion and fashion accessories to make you the talk of the town. With dresses, pants, and tops galore you are sure to be happy with the selections of the season. Available in sizes from XS (0-2) through 3X (26W-28W). But don’t forget the great jewelry, shoes and bags to complement your perfect outfit!! Mark is great for one-stop shopping. Mark has it’s own Beauty Shop and you can’t go wrong with these great beauty tools. 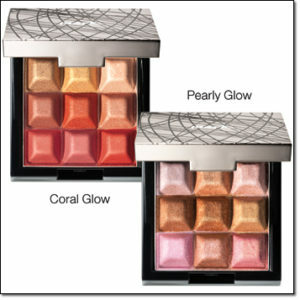 The popular Touch & Glow Shimmer Cream Cubes are great as an all over face Palette. Teamed up with the buttery shine of the All Butter Now Lip treat you have the look for any season. So from clothes to hair care, makeup and beyond Mark is guaranteed to be a hit. 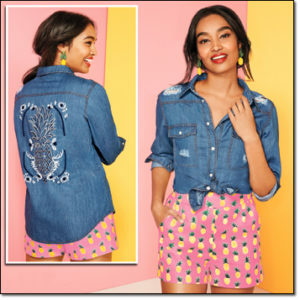 Chockful of the newest trends it is truly not to be missed. Check out the entire book online now at the link below and see for yourself.